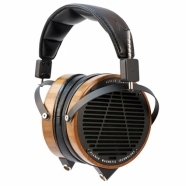 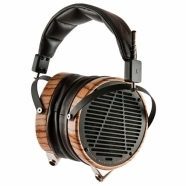 Yes, we are primarily about loudspeaker-based systems, but we have a good selection of high-quality headphones as well. 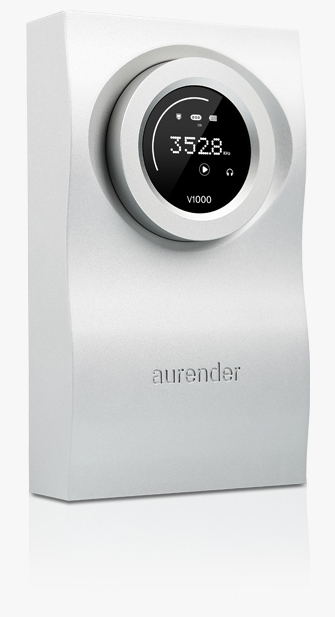 We carry Audeze, Martin Logan, Pro-Ject, Pendulimic, Audioquest, and Technics. 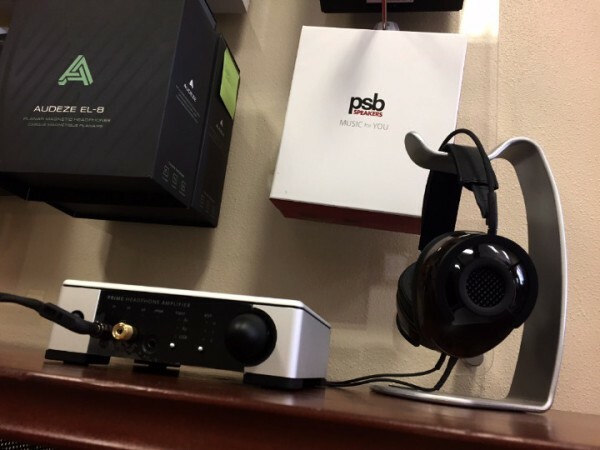 Beautiful headphone amp and streamer with 1TB storage.